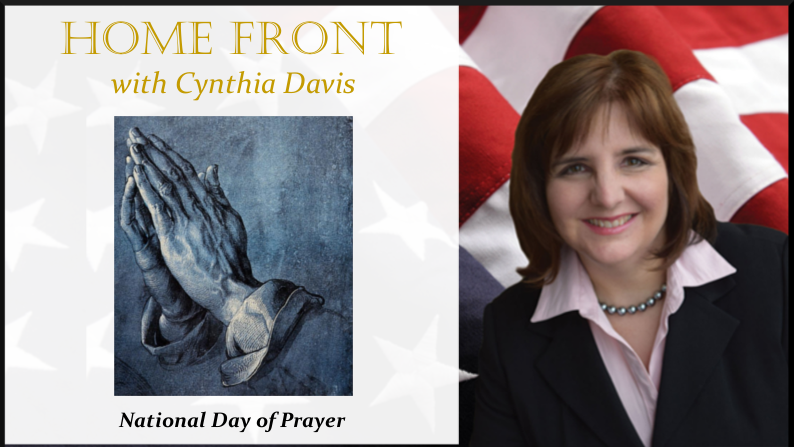 What are you doing for the National Day of Prayer? The theme for this year is “Unity”. I love that idea and know that God loves that idea as well. Racism is not a skin problem. It’s a sin problem. 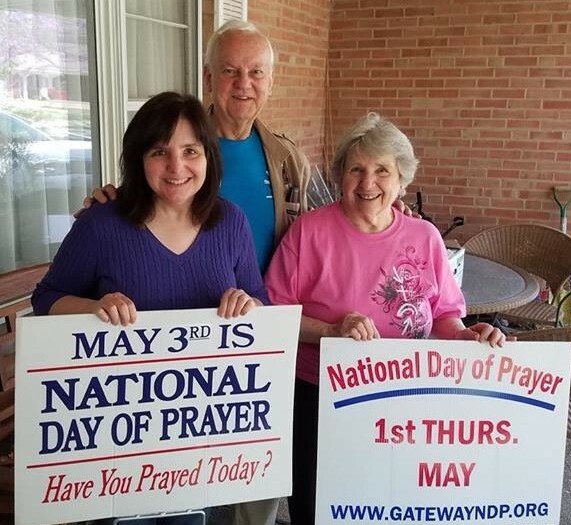 It is very beautiful and Nationally defining when we have desire to come together and ask God for help. Don’t let yourself be discouraged about our current condition. 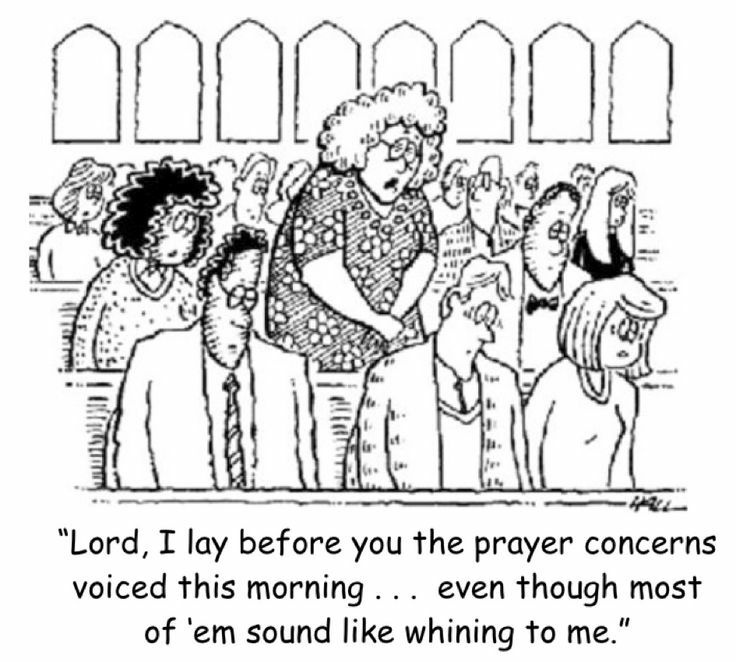 Your attendance is not for others as much as it is a statement about trusting God to listen and act. Why not take our problems and requests to the One who can change things and speak to Him as a group? 1.) Get connected to your community corporate prayer this week. Find out what’s happening in your area here: Bernie and I will be at the St. Peters City Hall. My parents will be at the Warson Woods City Hall. Make us happy by joining us!